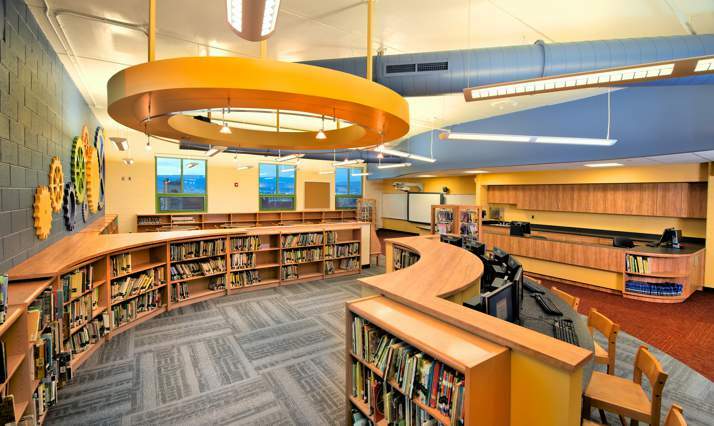 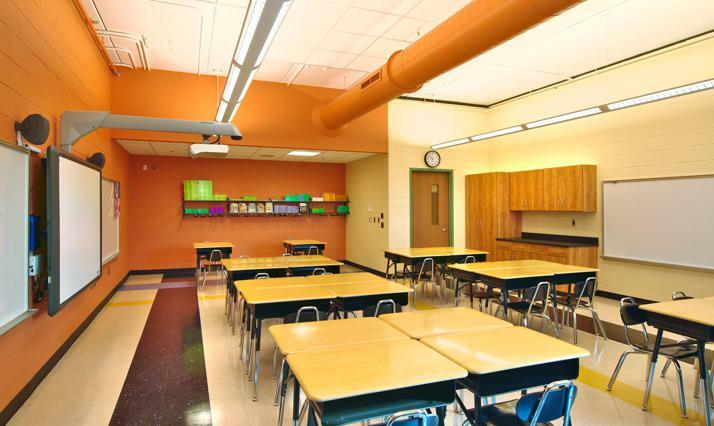 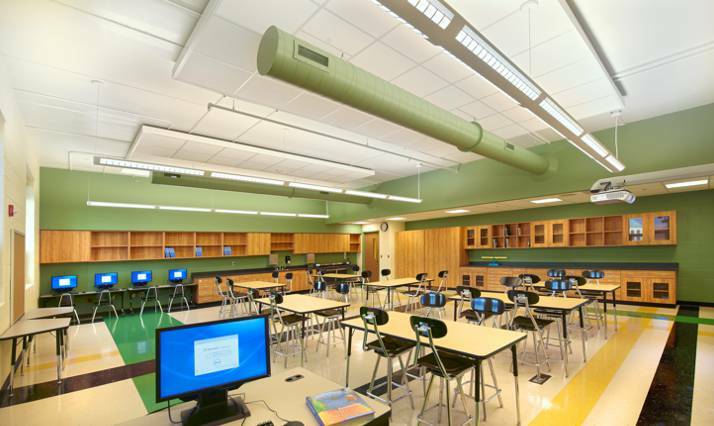 Quandel managed the construction of the new, 43,000 square foot Whittier Elementary School for the Scranton School District. 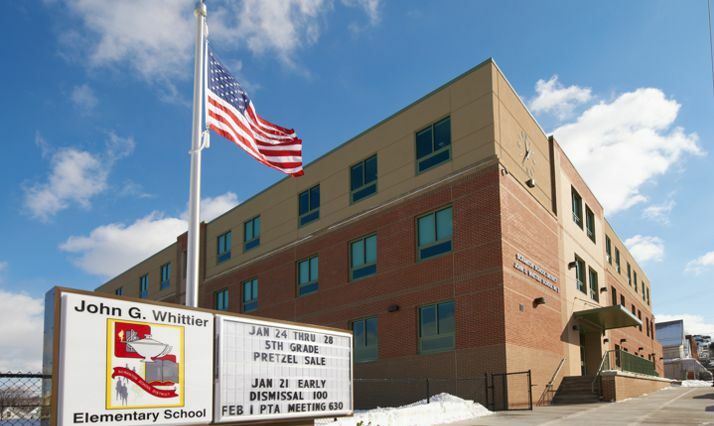 The management of this project included asbestos abatement and demolition the existing Whittier Elementary School structure, foundation preparations including drilling and flushing of the remains of abandoned coal mines, spread footings and foundation walls, masonry load bearing three-story structure with precast plank floors and roof, with brick and EFIS facade and various interior finishes. 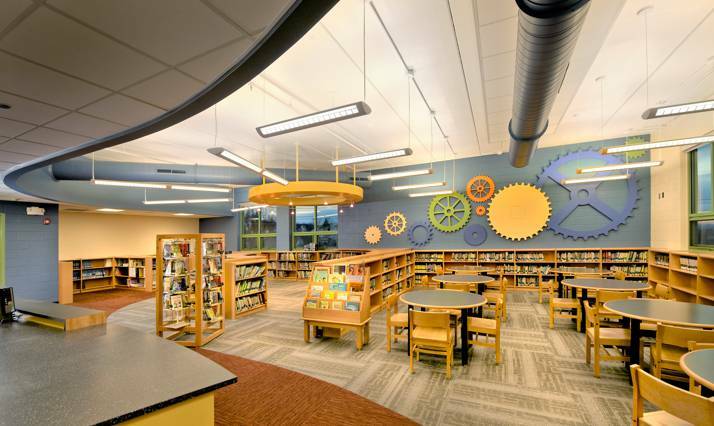 Site Improvements consisted of underground storm water retention system, relocation of existing utilities, retaining wall, and repaving of existing streets. 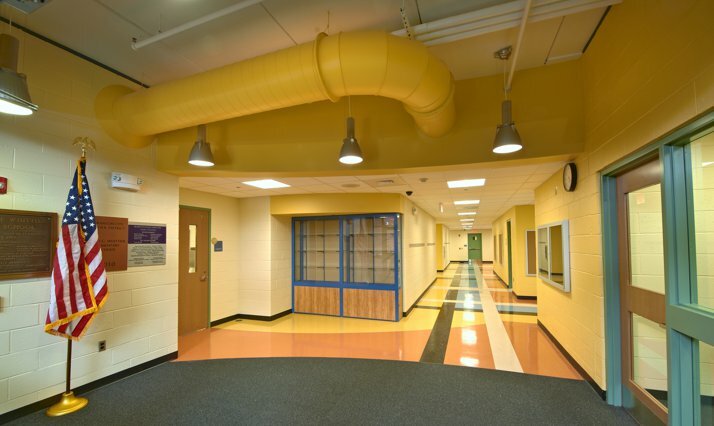 The new school structure consists of 26 classrooms, kitchen, multi-purpose room, library, administration area, elevator, computer lab and health suite.